An annual report is what is required by the state of formation for an entity to remain active and in good standing with the state. Annual report requirements vary state to state and entity to entity in regards to when they are due, what fees are associated, and what information is required. 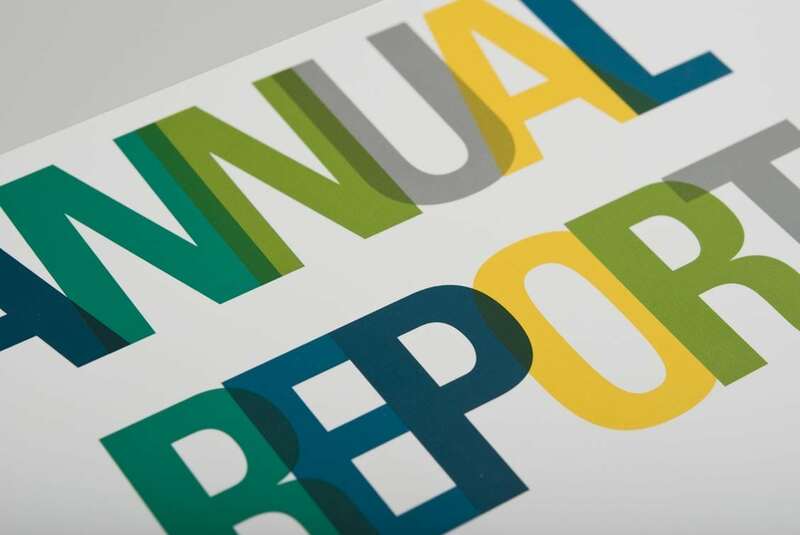 In general, annual reports are required, just as you would expect based on the name, annually. Typically, they request that you confirm or update the information that the state has on file for your entity, such as the business address, registered agent, and persons involved (officers and directors for a corporation or managers and/or members for an LLC). To ensure that your business is viewed as a separate entity from yourself for tax and liability reasons, it is important to maintain corporate compliance and filing your annual reports is one way this is done.